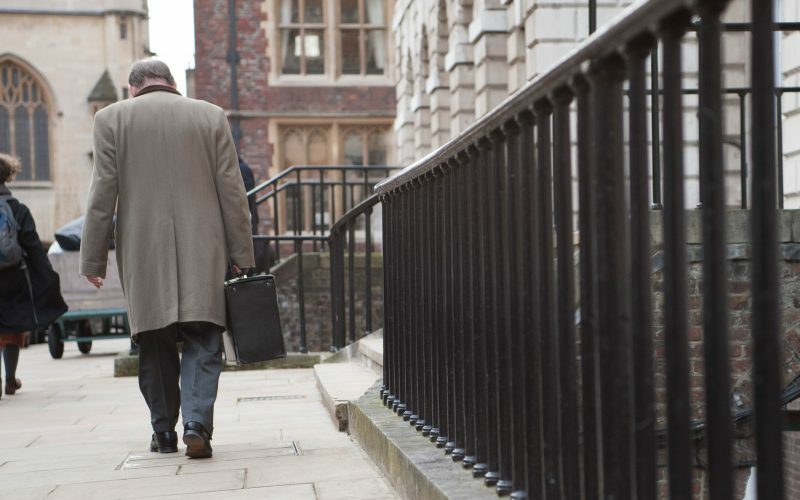 5 Stone Buildings is at the forefront of work in the Court of Protection, with a large number of members at all levels of seniority active in this field. 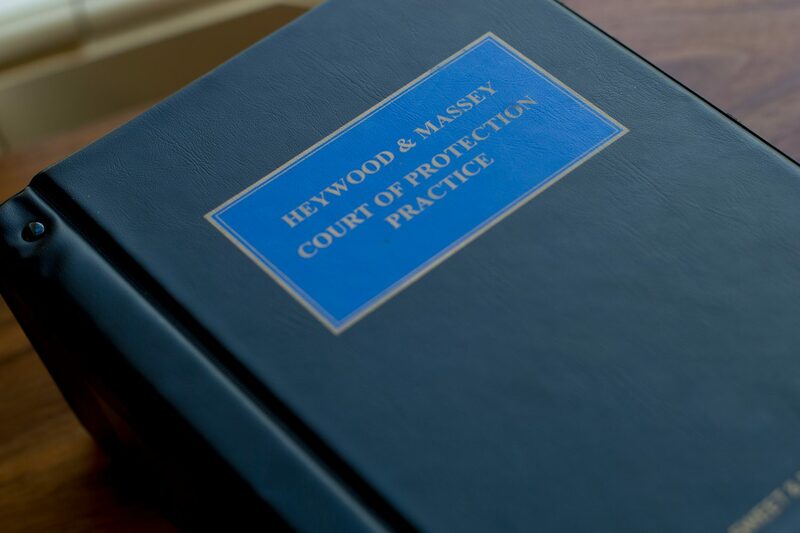 Members of chambers frequently appeared in significant property and affairs cases in the pre-Mental Capacity Act 2005 Court of Protection. We have continued to do so since the Act came into force in 2007, and also deal increasingly with personal welfare cases and with mixed property and affairs/personal welfare cases. Members regularly act for the Official Solicitor and the Public Guardian, as well as for professional deputies and attorneys, private individuals and charities involved in Court of Protection litigation. 5 Stone Buildings retains its reputation as a leading set for Court of Protection matters, housing significant expertise in contentious cases concerning property and financial affairs. The set fields a deep bench of practitioners across all levels of seniority, from skilled junior barristers to highly experienced silks. Members regularly receive instructions from private clients requiring advice and representation in often complex and novel areas of law. The set is also highly sought after by the Official Solicitor to act for individuals lacking capacity. Members of chambers edit Heywood and Massey’s Court of Protection Practice and the Elder Law Journal. David Rees QC is a member of the Court of Protection Rules Committee and the Court of Protection User Group. He is also Vice Chair of the Court of Protection Bar Association; Hugh Cumber sits on the association’s committee. Chambers holds a Court of Protection update seminar at least once a year.